Every spring, millions of DC residents and tourists look forward to the National Cherry Blossom Festival and the arrival of the beautiful and delicate cherry blossoms along our tidal basin. The festival commemorates the 1912 generous gift of 3,000 cherry trees from Mayor Yukio Ozaki of Japan, to the city of Washington D.C. The gift and annual celebration honor the lasting friendship between the United States and Japan and the continued close relationship between the two countries. In 1915, the United States gifted flowering Dogwood trees to the people of Japan as token of our gratitude and ongoing friendship. In 1981, the United States was able to give Japan several cuttings from our Cherry Trees to help them replace trees which had been damaged in a flood. 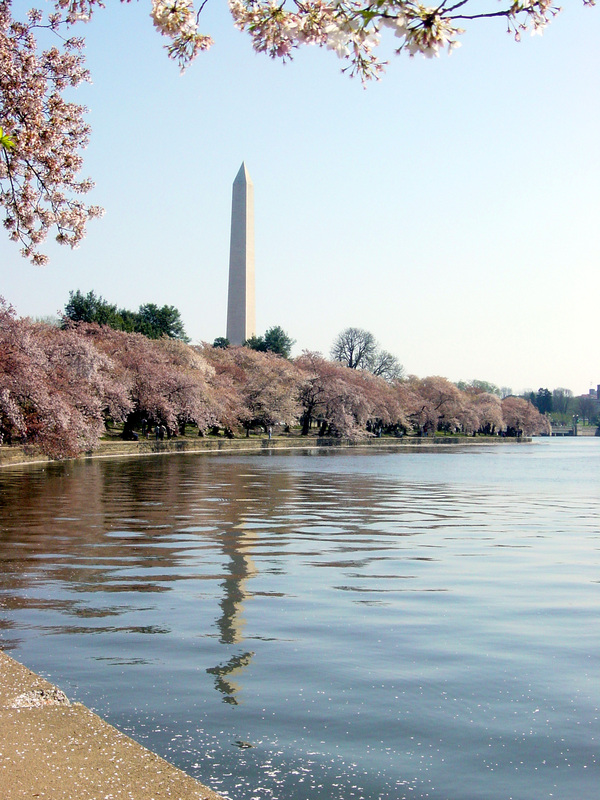 Predicting the peak bloom of the Cherry Blossoms has always been a bit of a task. These lovely, gentle blooms require a very specific set of weather conditions to start their blooming process. This year, however; they are predicting peak bloom to be anywhere from April 5th through April 12th. In addition, there are ongoing exhibitions, displays and parades which you can attend. Click here for further information.